Normally the games we cover here on TG are capable but conventional racers that focus on fast cars, exotic locations, and cut and thrust racing. But beyond the polished paint jobs of Forza and Gran Turismo there are more left-field automotive themed games out there that tackle the mundane, the trivial and the downright bizarre. So, as Steven Spielberg’s Ready Player One heads to cinemas, here are five of the weirdest automotive games you can play right now. Most of them are available on PC, land of the gloriously pedantic simulation, but there are a couple of Xbox and PS4 titles in there too. Don’t necessarily treat inclusion as any kind of endorsement, and we promise we haven’t made any of these up, regardless of how ludicrous they sound. When you picture the ideal road trip, you’re probably imagining winding mountain switchbacks, Italian food, and a gleaming supercar. What you’re probably not imagining is the Communist Eastern Bloc, boiled cabbage, and a mechanically questionable Trabant-alike. That’s what you’re getting if you download Jalopy for the PC, though. The clue’s sort of in the title. You’ll spend as much time by the side of the road repairing your Laika 601 Deluxe as you will cruising through the stark, polygonal hills of Hungary, Yugoslavia, and Bulgaria. Well unless you decide to start smuggling contraband under the noses of the border guards to buy some sweet modifications. Modifications like a functioning air filter. You know, real luxury stuff. 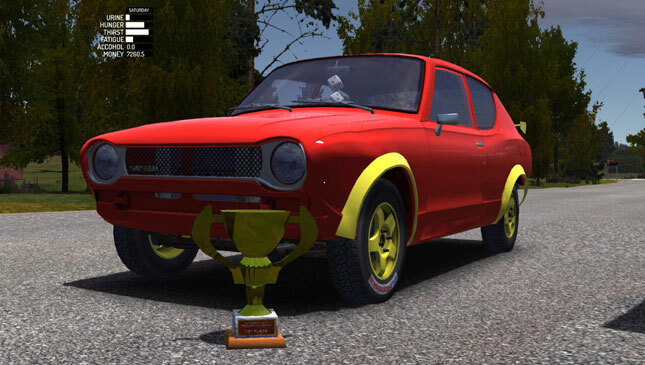 Set in rural Finland in 1995, PC game My Summer Car has you restoring and upgrading a battered Datsun 100A with the end goal of entering it in a local rally. In order to do that, though, you’ll have to earn money for parts by completing chores such as delivering firewood, operating your car as an unlicensed minicab, or bootlegging Finnish moonshine. The slight wrinkle is that the restoration process is phenomenally involved, to the point where you’ll probably be a qualified engineer by the time you actually get the thing running. You’d better believe you’ll be manually tightening all 10 of the individual 7mm bolts on the cylinder head of your engine. The only thing missing is the burnt forearms, skinned knuckles, and a mechanic’s salary. Oh and there’s a player death system, meaning you can spend hours of your life fettling your beloved Summer Car and then lose all your progress because you accidentally fell into a septic tank, and died. You don’t get that in Forza, do you? 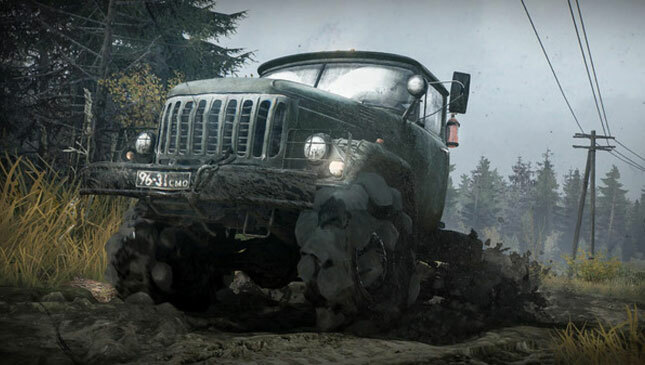 We like to believe that the developers of PC and console game MudRunner saw it as their personal calling to create the stickiest, boggiest, most convincing mud in the history of videogames. If that’s the case then they deserve a hearty slap on the back, because we’re getting vivid, post-traumatic flashbacks to the last time we were at a farm. 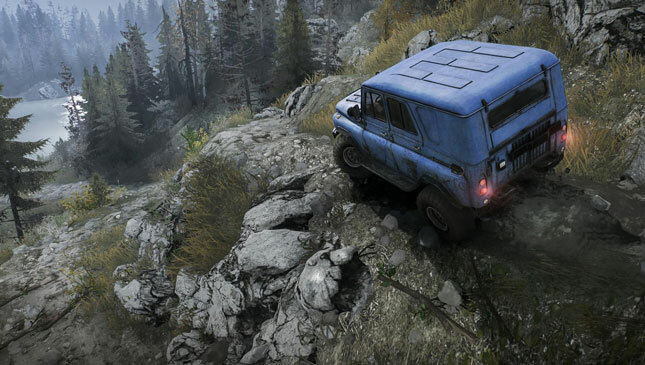 Fortunately in MudRunner you have tools at your disposal to avoid becoming permanently fossilized, including diff locks and winches to haul you through the treacly bogs that plague whatever far-flung, waterlogged corner of Russia this game is set in. 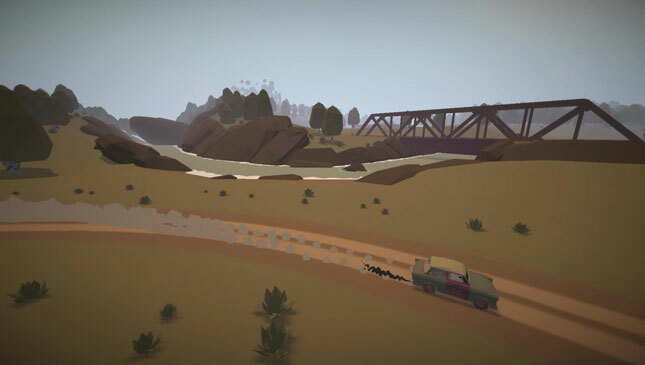 It might sound tedious, but there’s a deeply satisfying tactility to successfully churning your way through a game environment that treats off-road physics properly. A word of caution, though: Having burrowed almost to the center of the Earth attempting to reverse park a trailer in a particularly gloopy field, this is a game that requires the patience and deft touch of an international Jenga champion. Where to start with Drive Girls? 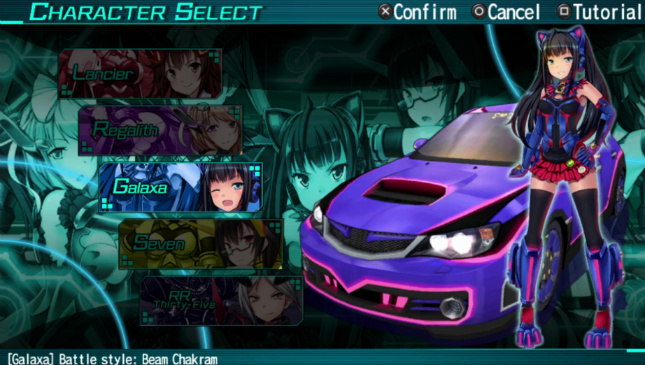 This Japanese, anime-inspired PS Vita game centers around a team of women who can inexplicably metamorphose into cars. Their mission is to defeat waves of robot insects via the twin methods of hitting them with swords and running them over as vehicles. It’s like watching Transformers, only Megan Fox and Optimus Prime are the same person. Story Mode follows the progress of main character Lancier, who transforms into what is transparently an unlicensed, imitation Mitsubishi Lancer. Her friend Seven turns into a thinly veiled Mazda RX-7 and, well, you get the idea. Unfortunately, in addition to being complete and utter nonsense, Drive Girls is not a very good game, with repetitive combat and precious little reason to switch into vehicular form. It’s probably for the best that only about eight people still own a PS Vita any more. 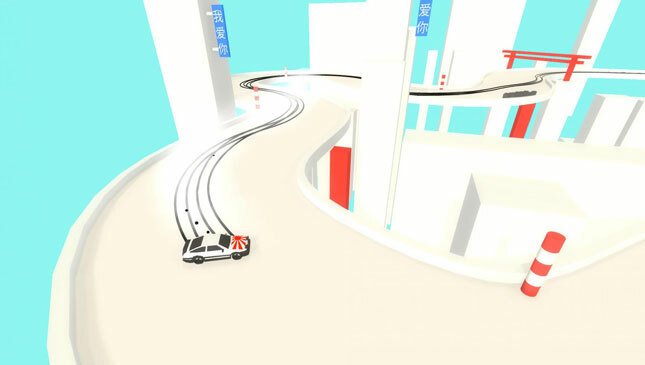 PC and console game Absolute Drift correctly identifies the connection between a zen state of calm and holding a car in a perfect, arcing drift. Or at least that’s the idea, for at least the first hour we were very un-zen indeed as we got to grips with balancing the weight of the dinky Toyota AE86 we’d chosen as our appropriately JDM chariot. Controllers may have been thrown.